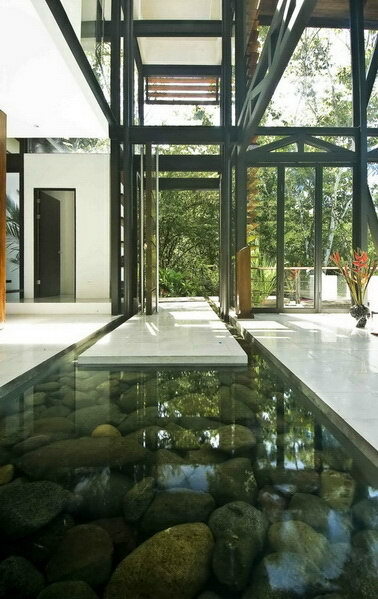 And what an amazing space; I imagine the place has a tranquil spa feel, my dream home. This is stunning – good inspiration for me next project! This is top to bottom beautiful.